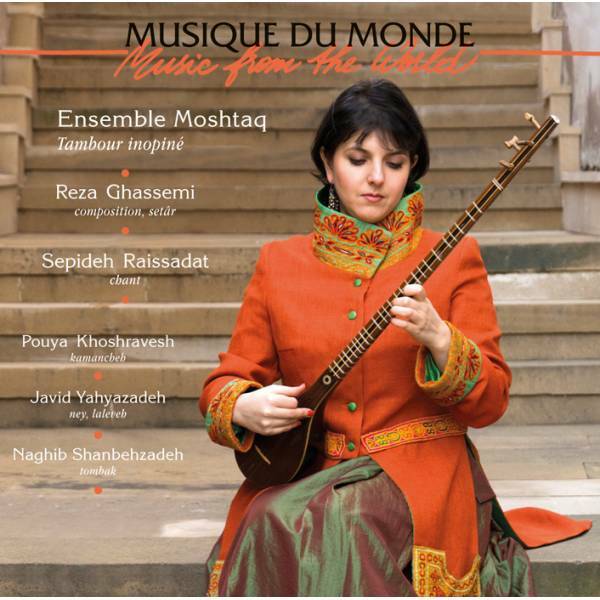 Sepideh Raissadat’s latest album “Tabl-e bi hengam (TAMBOUR INOPINÉ)” composed by ‪Reza Ghassemi‬, the award-winning Iranian novelist, musician and composer was released by Buda Musique in France. Based on music from the regions of Lorestan and Baluchestan, Ghassemi has composed 13 pieces in Shushtari, Abuata, Rastpanjgah, and Nava. My previous album “14 Cheerful Pieces” in collaboration with Reza Ghassemi was released in 2010 by the same company.